California was a transnational place where Indigenous peoples formed relationships of reciprocity with one another by sharing knowledge prior to the arrival of settlers; California remains a transnational place today. The theme of this year’s symposium seeks to engage with different ways of producing knowledge, be they insights from dreams or wisdom from tradition. 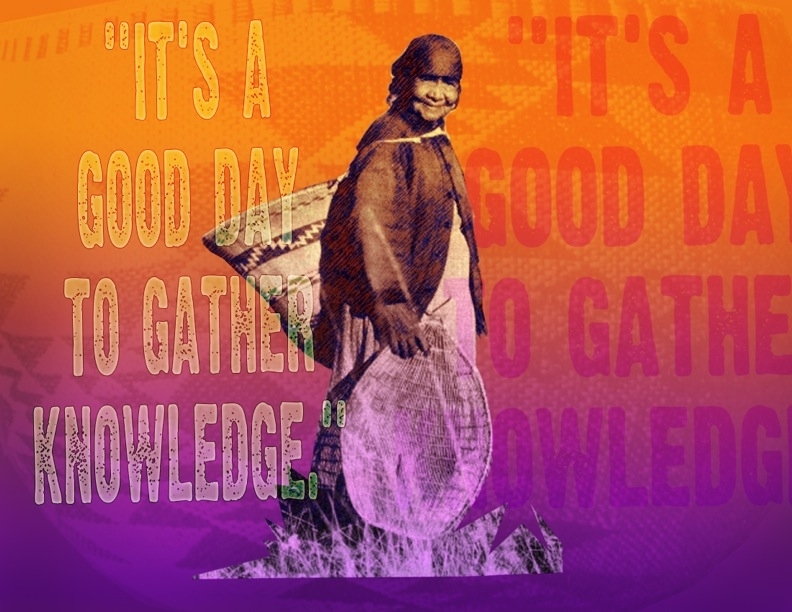 With regards to Native American Studies and Indigenous research, some of the questions we seek to dialogue about throughout our two-day symposium include, but are not limited to: How and why do we come to gain knowledge? ; How does sharing knowledge create transnational spaces in the university?, How can research in Indigenous Studies model and improve research methodologies? ; What kind of research best reflects California’s fluid borders and longstanding tradition of Indigenous dialogue? ; What role does an Indigenous dialectic play in academic research?